With their VR (Virtual Reality) Bike concept, Clicks & Links was one of two winners of the Innovation Award at the Coinnovem Sabadell Innovative Ideas for Urban Development event, organised by the City of Sabadell. The competition consisted of two categories: 1) Innovative ideas for urban development (not developed by the applicant) and 2) Products, processes or methodologies for urban development (as a prototype already developed or implemented in a real environment). 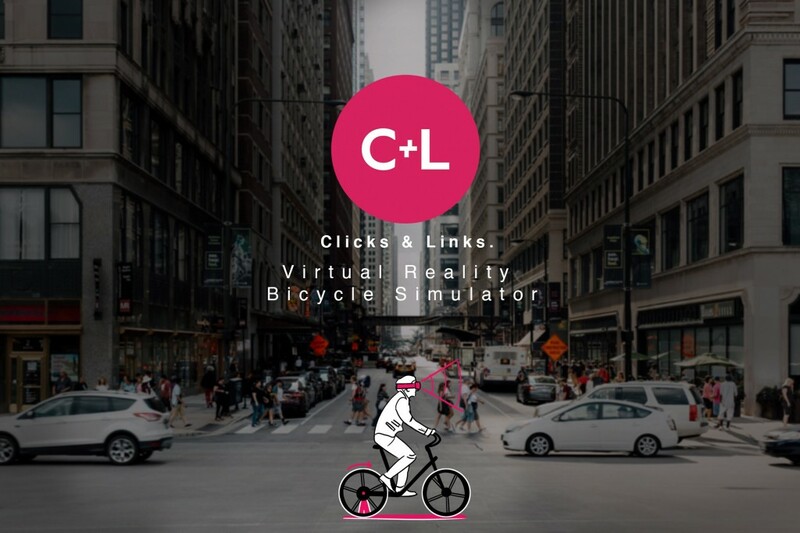 The Clicks & Links VR Bike (built upon the Visualisation Platform idea) had previously been demonstrated in Triangulum’s Follower City of Sabadell. There, the local coordinator Oriol Llevot and his team decided to enter it into the Sabadell Innovation Awards. Michael King at Clicks & Links believes that “Sabadell’s interest was how the VR Bike could be used to support developments in the tourist space”. This means that people interested in a certain city can use the VR Bike to already “explore” the city virtually without having to leave their home town. 23 nominations had been received: 12 in the category of undeveloped ideas and 11 in the category of ideas already transposed. 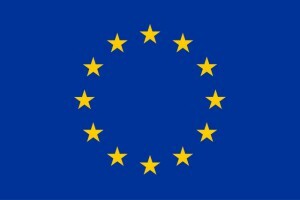 As winners, Clicks & Links will receive €4,000 plus six months of desk space in Sabadell to support further development.